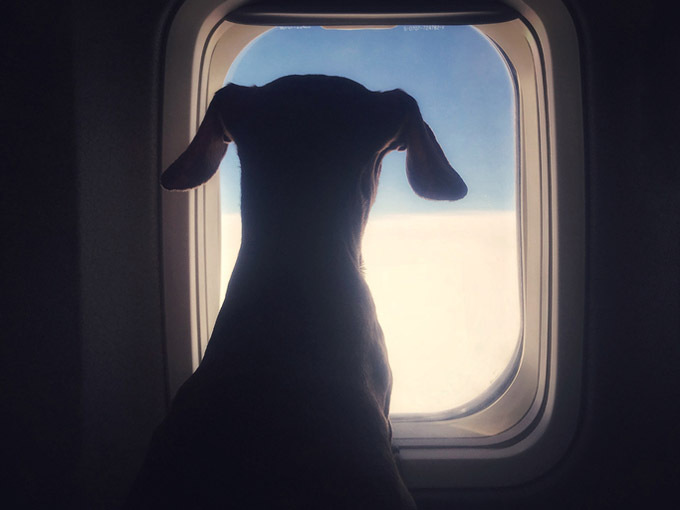 Last year, one million animals were transported by airlines in the U.S. according to Forbes. Of those one million, owners registered over three-quarters of them as service animals. While this might seem like a good thing, this is, in fact, becoming something of an issue. Unlike criteria for service animals like seeing-eye dogs in which the animals go through rigorous certification processes, emotional support animal qualifications vary and are far less stringent. Because of these less strict requirements, many people can pass off their pets as ESAs with little-to-no actual training. That leaves many airlines with the unwelcome prospect of having untrained and sometimes even aggressive animals in their midst. Many pets registered as Emotional Support Animals have bitten, scratched, attacked, or growled at people in public spaces. Others have urinated or defecated in airplanes, stolen food off of trays, or attempted to occupy seats instead of the floor space to which they are designated during a flight. As the problem increases, matters are made worse as passengers attempt to claim abnormal pets and even wild animals as ESAs, such as peacocks, squirrels, pigs, and more. While some people genuinely need Emotional Support Animals to function in their day-to-day lives, airlines have to be able to address abuse of this option. 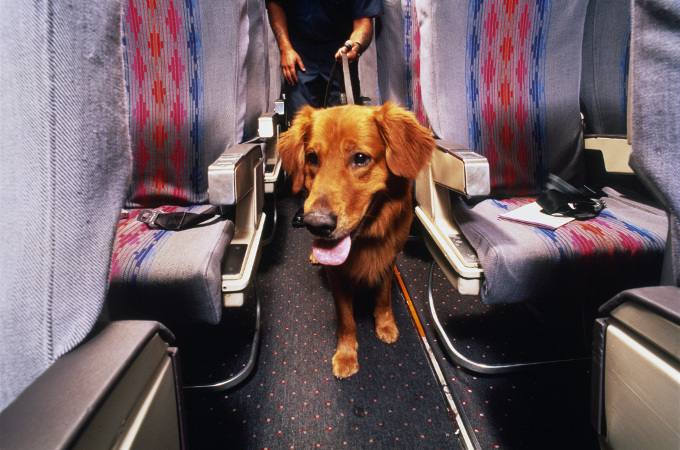 Due to the issues mentioned above, Congress passed legislation that will allow the Department of Transportation to amend regulations with service animals, which may come just in time, as airlines are predicting an increase in ESAs by 150% over the course of the next five years. Unfortunately, these measures now have to be taken. Due to negligence from owners, the questionable nature of some certifications awarded to animals to act as ESAs, and the need for airlines to keep their flyers safe, it’s an understandable change that must happen. What do you think? Should ESAs have to go through more training? How should airlines handle animals that pose a risk to flyers? Let us know in the comments below!